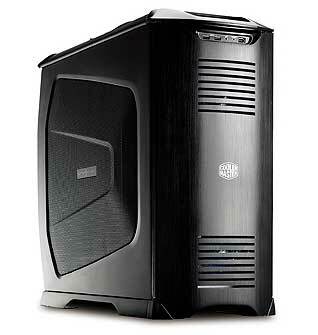 Anyways I will be using the Cooler Master Stacker 832 case for the project. I want it to be stylish yet simple, but not stock lookin either. 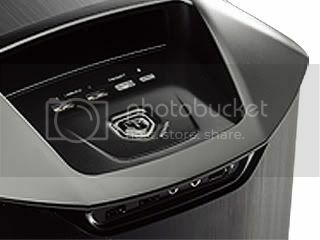 My first thought is to remove part of the upper vent section and install an LCD, but it would have to vertical. Next the side view through the windows HAS to be changed. I just HATE seeing the hard drive cage. It one of my pet peeves...why do vendors continue to cut the windows to show of the side of the cage assembly? What is so great about seeing the slots, the screws, and the HD's sticking out the back, Grrrrrr. Also I think the color Blue is out of the question too. I am tired of seeing blue LED this and that and everything lighted with blue. 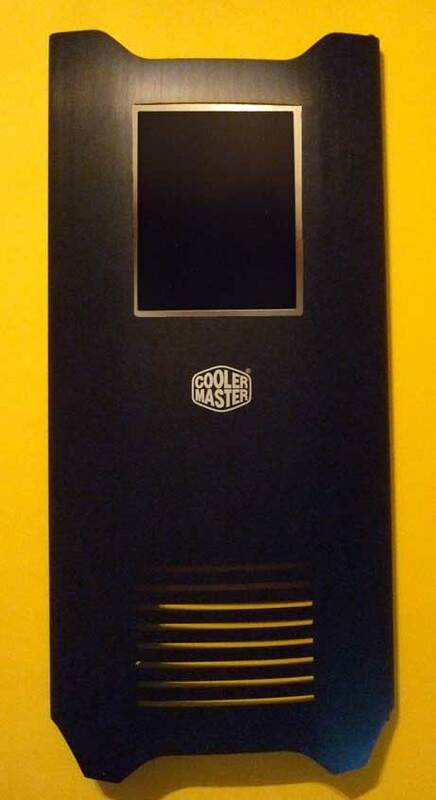 I am thinking yellow lighting with a touch of white would look good with the black case. 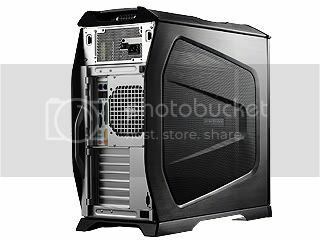 i'm not sure what you could do lol since the case looks pretty good stock but adding and lcd in the top vent would be nice. Painting the inside gold or yellow would look good too. I know what you mean about the vendor windows lol. There is a front door so can u get a picture of it with the door open? i will post some more pics so other people can get more ideas for you. Any plans for painting the outside? Are you going with some sort of theme or are you just going to awesome it up? 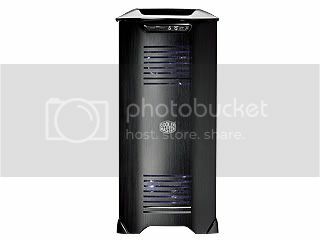 you definitely need to un-mount the 4 120mm fans inside..
or change them to LED ones or something? Definitely agree on the blue leds. I think green is a better color to go with than yellow. That aside, maybe you could do a transformers type mod on the case. Not sure how well that'd go though. Tough to envision that case involved in a huge modification.. I will think about it some more and try to come up with some ideas for you.
. There is a front door so can u get a picture of it with the door open? I just did the review on it, so check out all the pics out there. and yes the 4 120mm fan cage will have to go, unless I can make something out of it. Ok here is my first idea put to the test. I like that, now is it possible to have the picture show up properly with the screen like that? Happy Modding to ya. 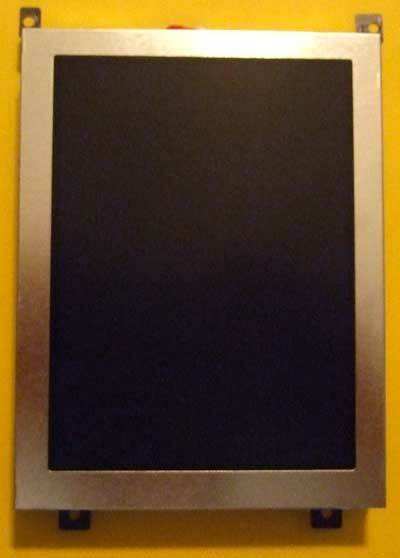 both the ATi and NV drivers allow you to rotate a screen 90 degrees...take a look and you will see it.